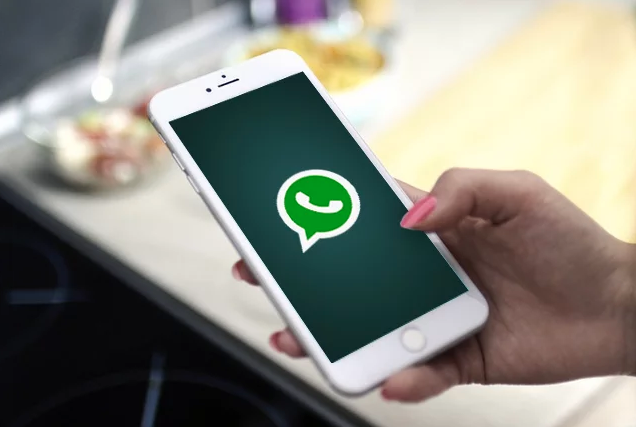 A new feature that will essentially block users from taking screenshots of WhatsApp conversations is reportedly in the works for the global messaging platform. A report from WABetaInfo confirms that the team behind the messaging platform is working on a security feature that blocks taking screenshots within the app. Users will soon be blocked from taking screenshots of chats which will reportedly go live along with the biometric authentication. Apart from the security measure, WhatsApp has also featured new features on the 2.19.106 beta version with its doodle feature with its own dedicated UI. The doodle feature is similar to what Facebook messenger has for stories – users can now add stickers, emojis, text, as well as hand-drawn content to any photo that they send. The dedicated UI also adds in two tabs for stickers and emojis, and groups them into the user’s favourites, as well as by category. A search function is also available to make it more convenient for the user to locate the stickers or emoji that they would like to put. The new features will be available for the public in a new, updated version of the app following weeks of beta testing.